This is the one you have been searching for! The Beaux-Arts style Rowan Building was built in 1912 and tastefully remodeled to the condition presented today in 2008. 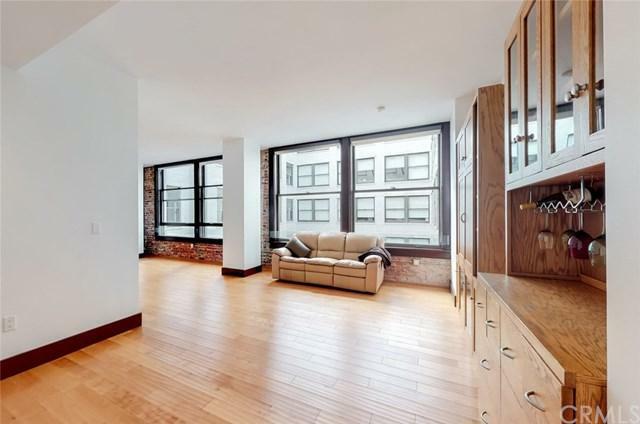 Situated on the eighth floor, this sophisticated and stylish unit features hardwood floors, exposed brick walls, and large windows which bathe the space in natural light. The kitchen and bathroom boast stainless steel appliances and high quality finishes which perfectly fit the design characteristics of the space. When looking for weekend act This is the one you have been searching for! The Beaux-Arts style Rowan Building was built in 1912 and tastefully remodeled to the condition presented today in 2008. 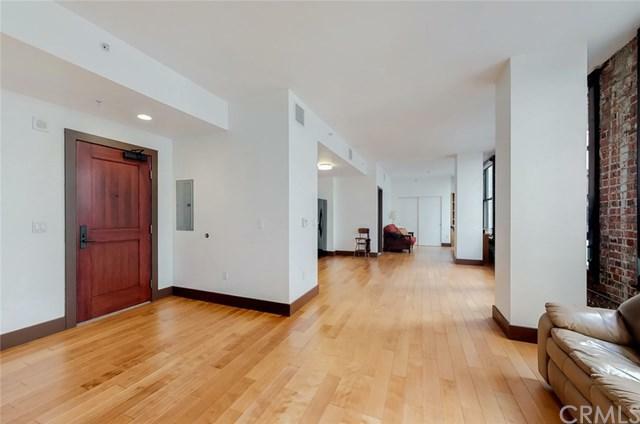 Situated on the eighth floor, this sophisticated and stylish unit features hardwood floors, exposed brick walls, and large windows which bathe the space in natural light. The kitchen and bathroom boast stainless steel appliances and high quality finishes which perfectly fit the design characteristics of the space. When looking for weekend activities you will be spoiled for choice thanks to the close proximity to DTLA's fabulous restaurant and night life scene. The community has 24-hour security, a lounge area which can be reserved for private events as well as an outdoor sitting and BBQ space with a dog run. 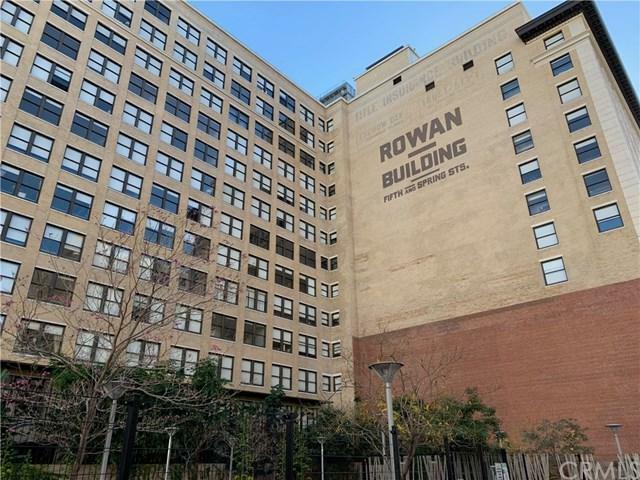 Please note that the Rowan Building is also a recipient of the Mills Act which significantly reduces property taxes. Parking in an adjacent building can be paid for on a monthly basis. Schedule a showing today - This one won't last!